Campers' Rule Records stands for peace, unity, sisterhood, brotherhood, equality, and social justice for all. 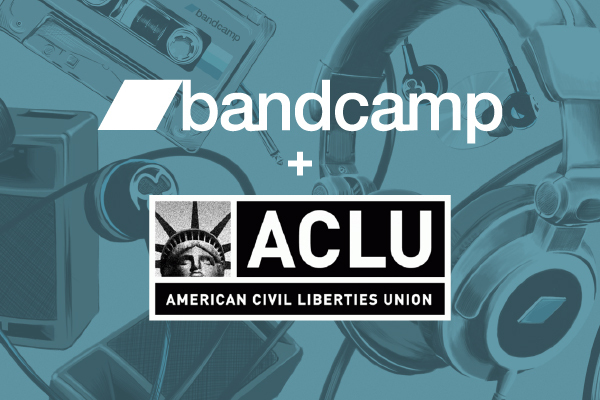 We are taking a similar pledge to Bandcamp and the hundreds of artists and labels who followed suit. 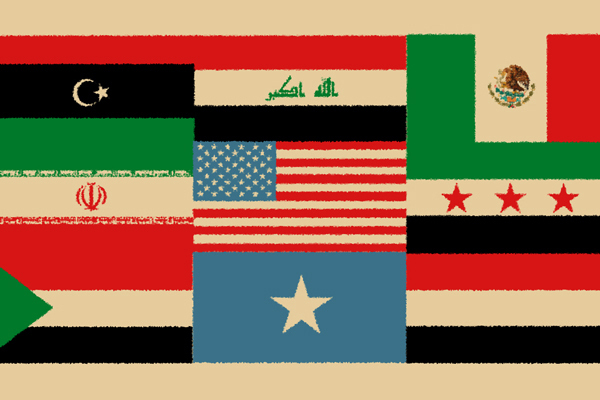 For the rest of the month of February, purchase anything from our site and we will donate 75% of the sale to the American Civil Liberties Union.